This turns into a good discussion about children’s programming then and now, including “Curious George,” Pixar movies, “The Secret Lives Of Pets” and more. 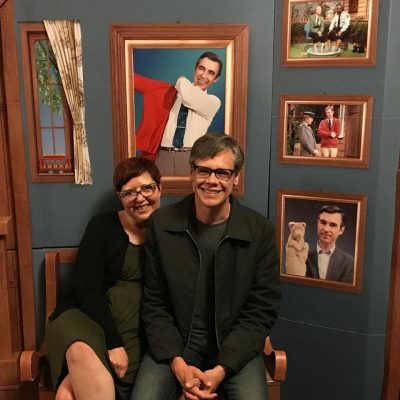 We hope you enjoy our dorky podcast. You can listen to us here, or you can find us on Apple Podcasts, Google Play, Spotify and Stitcher. Sonia and David like you just the way you are. Hey there, dorks. In this episode, we share our picks for underappreciated family movies. These are movies that you can watch with the whole family, including children and grandparents. 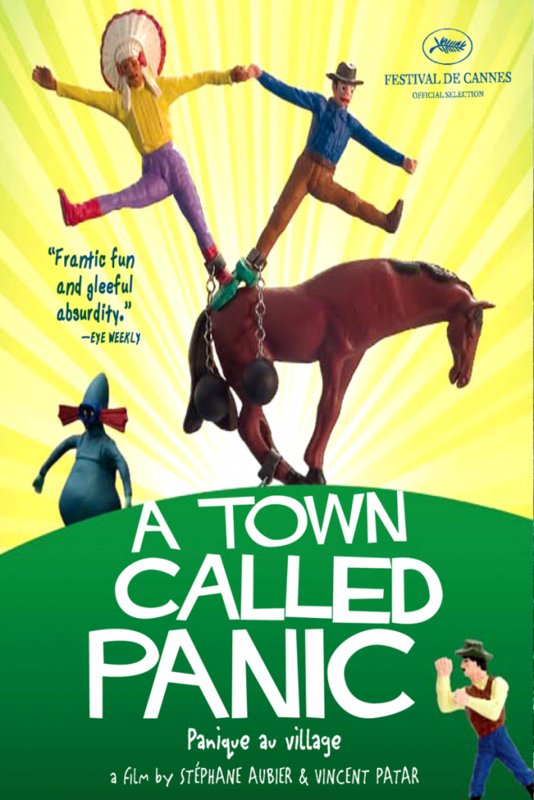 We talk about A TOWN CALLED PANIC (2009), PARENTHOOD (1989), ABOUT A BOY (2002) and THE INCREDIBLES (2004).